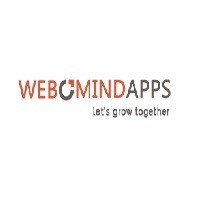 Webomindapps is a leading Website Designing and Development company in Bangalore. We develop a variety of static and dynamic websites at affordable prices. Call us at +919945153457 for more info!